With the upcoming election to take place on February 26, Simon Coveney’s term as the Minister for Agriculture, Food and Marine draws to a close. Coveney was first elected to the Dail in 1998, one of the youngest Fine Gael TDs and held posts as Shadow Minister in a number of areas. He was elected to the European Parliament in 2004 and was a member of the EPP-ED group. The Corkman, who represents, Cork South Central, was appointed as Minister for Agriculture, Food and the Marine in 2011. For the six months to the end of June 2013, Coveney chaired the EU Council of Agriculture and Fisheries Ministers. Under his watch, a reform of the CAP was agreed and delivered. Coveney was given the added Ministry of Defence to his agenda in July 2014, but it’s part of his brief that he won’t want farmers to dwell on. While the Irish Navy has received much praise for its work in rescuing thousands of refugees in the Mediterranean, farmers may not think as highly of the Minister for Agriculture’s attempts to save them as farm incomes continue to fall. Critics say he’s spent too much time travelling the world on trade missions and looking for new markets. In his defence, Coveney maintains that new markets are the key to Irish exports. We need to find a home for the doubling of dairy produce we aim to have by 2025. 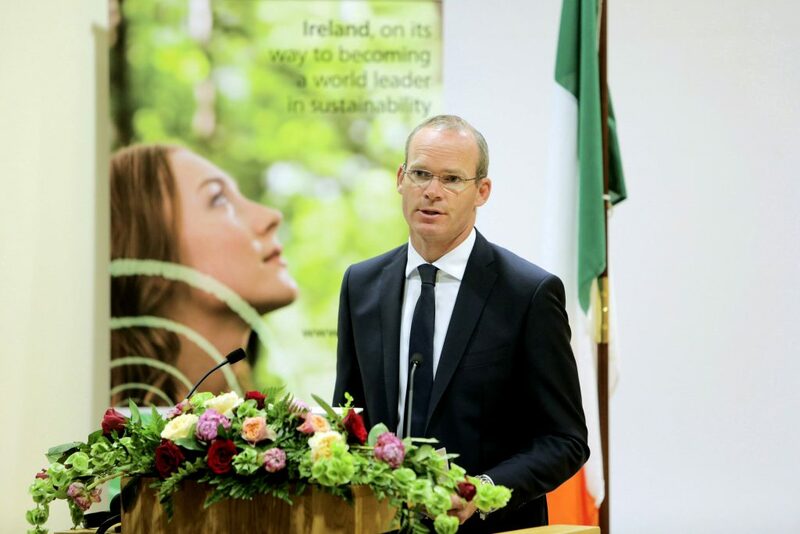 The opening of the US market to Irish beef was lauded by Coveney as having the potential to soak up €100m worth of prime Irish beef in the first year. However, just €11m worth of Irish beef went to the US in 2015. Irish beef exports went to 63 different countries in the first six months of this year – 11 more countries than in 2014, but the UK market continues to be the cornerstone for the sector. 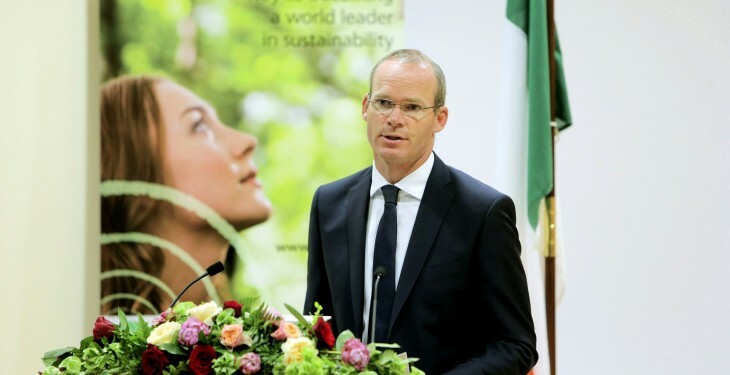 At national level, Coveney has enjoyed the plaudits of the agri-business sector. Industry chiefs are, for the most part, are full of praise for a Minister who can talk freely about the number of graduates demanding places in agricultural college, the increased volumes of exports, that Ireland makes 10% of the world’s infant formula and that the agri-food sector is the bright, shining light for the economy. However, dig deeper and farmers will tell you that he has not delivered for them. The current CAP deal is not considered by many farmers to be good deal. Irish dairy farmers are currently in the midst of an income crisis as they tackle ongoing prices that are below the cost of production. Beef farmers do not believe the Minister is on their side against the ongoing issues with a small number of beef processors. GLAS, which may get close to 50,000 participants, has none of the shine of its predecessor REPS. But, delayed payments to farmers over the past few months have been the nail in the coffin for many farmers. Coveney took the reins from Fianna Fail’s Brendan Smith and turned what was viewed by many as a staid, backwater Department of Agriculture and turned it into a Ministry that pushed the story of the growth of exports, trade missions and the reputation of the Irish agri-food sector abroad. There is no doubt that Coveney considered his time was up in Agriculture House before the reshuffle in 2014 and the move by The Taoiseach Enda Kenny to keep him in agriculture was one that neither him or farmers had anticipated. Rolling in the tank that is Defence to broaden Coveney’s remit only served at ground level to dilute his impact on farmers. Unfortunately for Coveney, the bigger picture agenda of driving the continued growth of exports and high end Irish produce abroad won’t garner many votes among farmers at home. His ambition for the sector is to be admired and he’s been a very good statesman, but the average farmer will have been less impressed with Simon Coveney as Minister for Agriculture, Food and the Marine over the past almost six years. His legacy in the agri-food sector will, at best, take a number of years to trickle down to farmers. But, in the meantime, he’ll face a tough audience in farmer voters over the coming weeks.